Milk Source has been named among the 2015 “Green Masters” honorees by the Wisconsin Sustainable Business Council. The Green Masters Program is a recognition and assessment program for Wisconsin businesses interested in improving their sustainability initiatives. 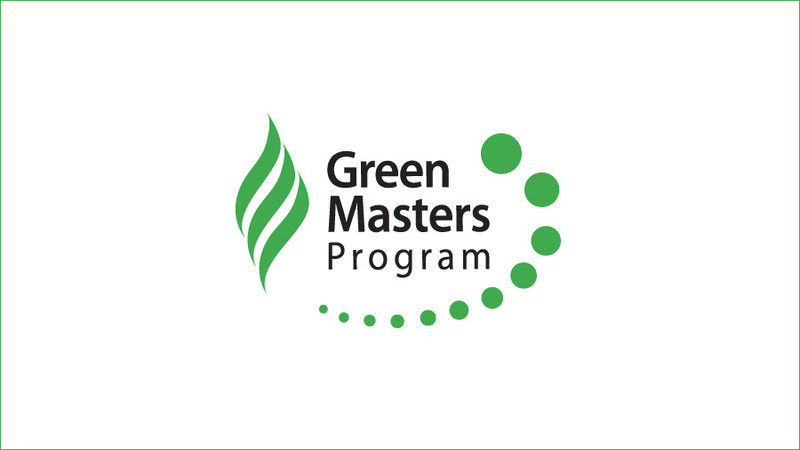 The objective of the Green Masters Program is to provide companies with a benchmark for themselves as well as the ability to compare their sustainability performance to other companies in their sector. “We seek to recognize businesses and help them to distinguish themselves from their peers,” said Tom Eggert, executive director of the council, during the annual conference at the University of Wisconsin-Oshkosh.